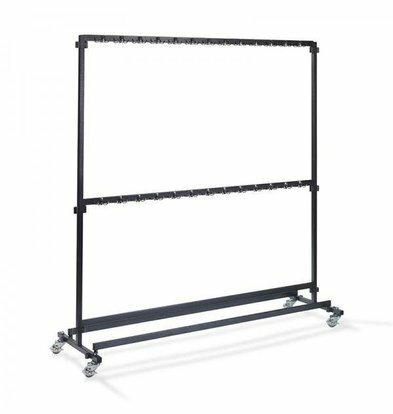 Do you need wardrobe racks for your hotel, for shows, congresses or other public gatherings? 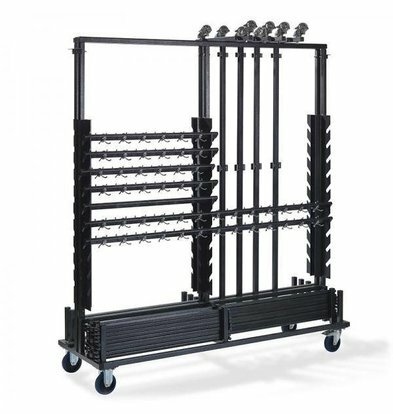 XXLhoreca has a very stable and sturdy range of ergonomic wardrobe racks including trolleys to transport multiple racks at the same time. 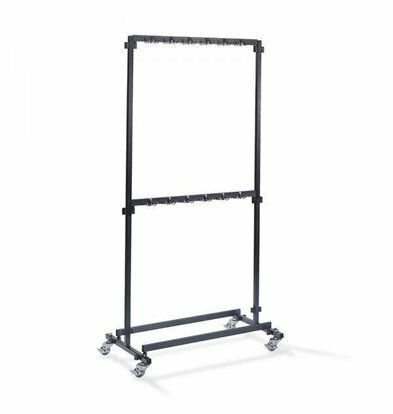 A 1 meter wardrobe is ideal for the slightly smaller set-ups and can be customized with other racks thanks to the convenient coupling points. 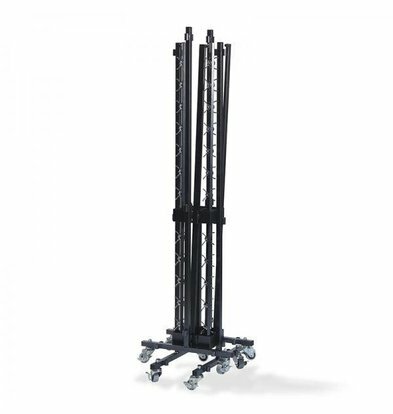 The rack has sturdy wheels and is demountable. 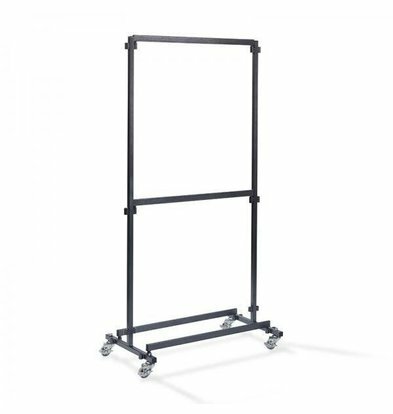 The large trolley for 10 meter wardrobe racks is a handy tool for efficient transportation of racks. 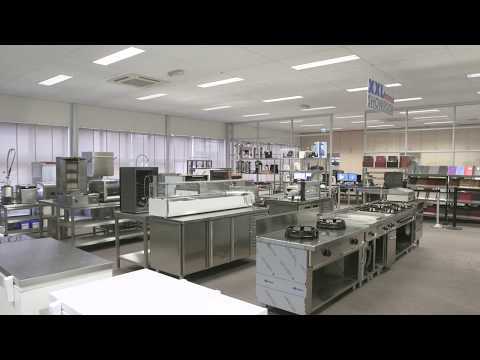 Due to our extensive offer of the best catering products, from the most renowned A brands, XXLhoreca ensures that you are always in good standing in terms of value for money. You benefit from attractive discounts on all our wardrobe racks that reach up to 17%! At XXLhoreca you can order all your wardrobe racks online at the best prices! Through our webshop you can quickly get all your items within 48 hours within 48 hours.